Get those nails on point with a beautiful manicure, or a manicure and pedicure combo from the highly skilled team at Beauty Mark. They're experts in their field, and know exactly how to provide a luxury experience, and leave you with nails to die for. Let them give you a hand. 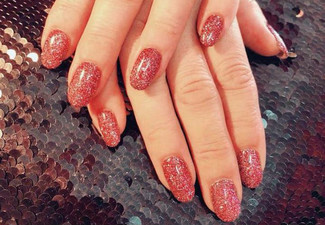 Grab a deluxe spa nail treatment from Beauty Mark. Beauty Mark is the name synonymous with outstanding treatments, exceptional results, and a top level of service. Their commitment is, and always will be, to cater to your requirements in a caring, professional and effective manner. 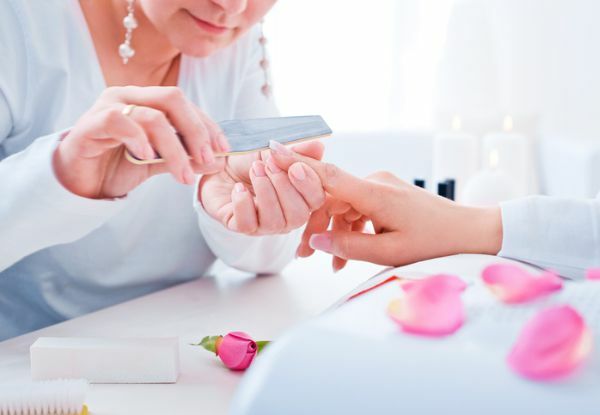 Make them your go-to place for all your beauty needs whether it's waxing, facials, massages, manicures or pedicures. Bookings essential. Subject to availability. Must be used by 1 person in 1 visit. 24-hour cancellation or coupon is void. 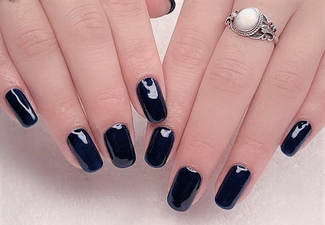 Valid for gel polish. Additional charges for polish removal, payable direct to merchant. Valid for option stipulated at top of coupon only. Not valid on public holidays. No refunds unless required by law. No cashback. Not to be used with any other offer.